Sri Navadvipa Dhama has long been a center of learning and education. In the time of Sri Krishna Caitanya Mahaprabhu, people would come from all over India to Navadvipa – the educational center of the world. Now, Sri Dham Mayapur has three esteemed schools for children’s education, one of which is the Bhaktivedanta National School (BVNS). His Holiness Bhakti Purusottama Swami was the main inspiration behind the school, as he understood the need for the local children to have a basic education so that they can attend good local colleges and universities. With the help of his Grace Prasun Prabhu and Ram Chakraborty Prabhu from the Bhaktivedanta Manor in London, Maharaja gathered sufficient funds to establish this school, which became a reality in 2003. 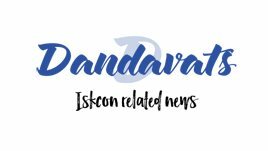 Named after the Founder-Acarya of the International Society for Krishna Conciousness, the Bhaktivedanta National School has been prospering wonderfully for the last fourteen years, running under the Sri Dham Mayapur Township Trust. The BVNS is affiliated to the Central Board of Secondary Education (CBSE), and offers a good education that is open not only to devotee children, but to the local children of the surrounding communities at an affordable price. Children from the surrounding cities come to this school for a balanced education in an English medium school. There are children who come from as far as Krsnanagar and Navadvipa, as well as the children of the military officers from the border of Bengal. This English medium school gives a good educational foundation and so it is very appealing to many parents. 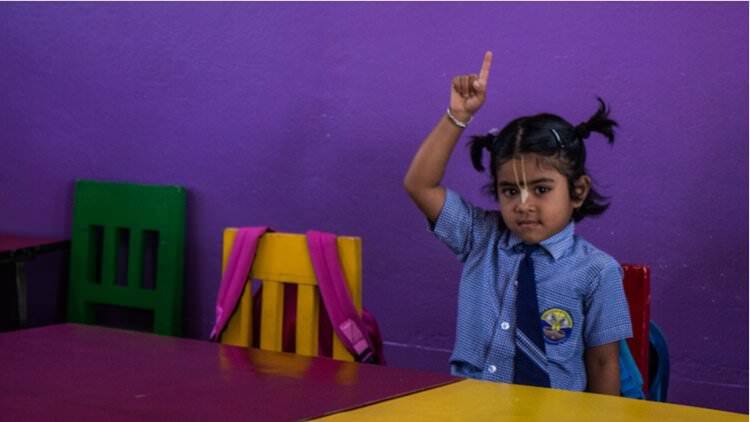 Children from any cultural background or religion may join the school, and Christians, Muslims, Hindus, Sikhs and ISKCON children learn and grow in harmony, having equal respect for each others’ religion and background. In this school, spirituality is taught as a science and thus on a completely non-sectarian basis. Out of the seven hundred and thirty students, the school has around one hundred and twenty students of different faiths. They all learn the science of Krishna Consciousness in a friendly and conducive atmosphere. The BVNS also regularly invites ISKCON sannyasis and senior devotees to give spiritual classes to the students. The school aims to impart quality education through a comprehensive, structured curriculum using innovative classroom methodologies and cater to a holistic all round development through co-curricular activities that weave values and tradition into them. 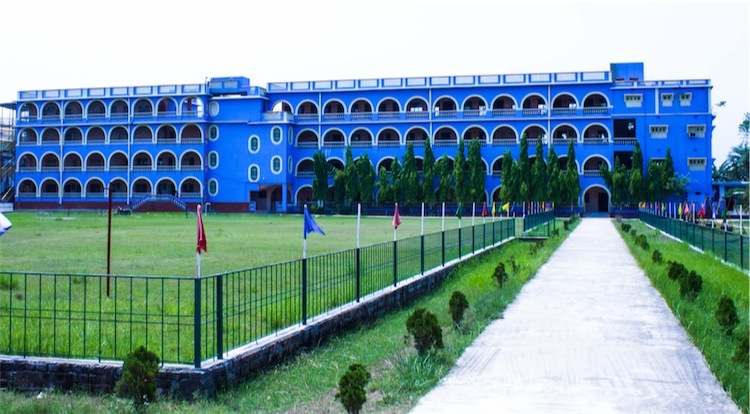 Currently, the Bhaktivedanta National School has seven hundred and twenty students. As testimony to the quality of education, out of forty-two thousand eight hundred (42 800) schools spread over twenty-five countries, one student from the BVNS ranked first in an English International Olympiad examination. The school is currently planning to expand, by constructing additional classrooms and a large assembly hall. 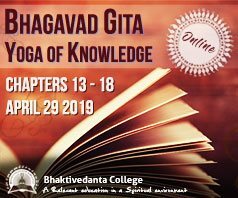 The Bhaktivedanta National School offers a comprehensive education to every student, and in addition to a good academic education, aims to provide a strong foundation in Krishna Consciousness.